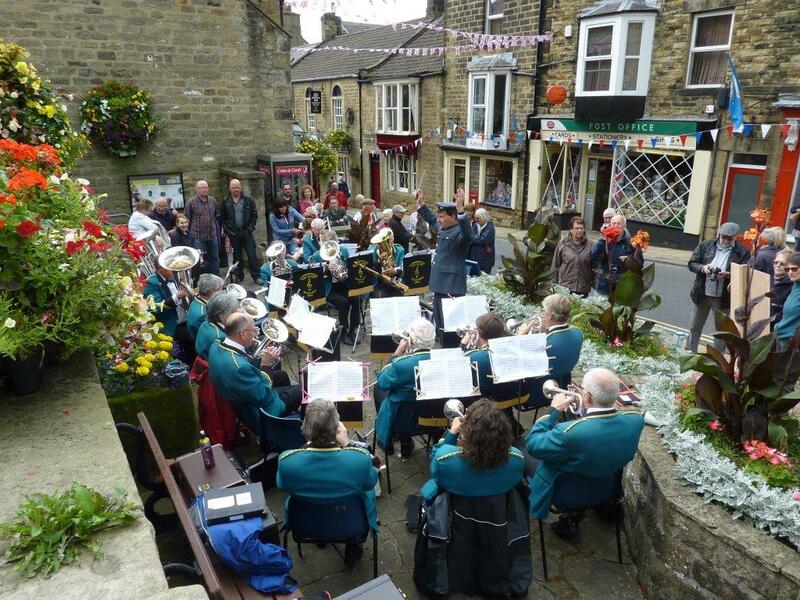 Summerbridge and Dacre Silver Band. 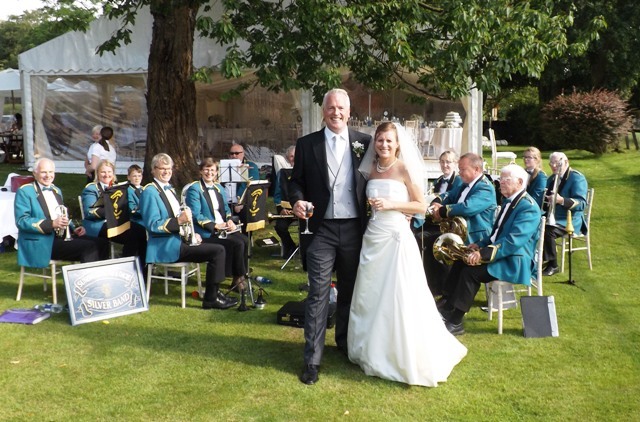 The band is a dynamic and versatile band with strong community links and we derive great satisfaction from entertaining an audience. Under the baton of our Musical Director, Charles Hindmarsh, we can provide a tailored concert programme to suit your needs or provide support for an existing event. 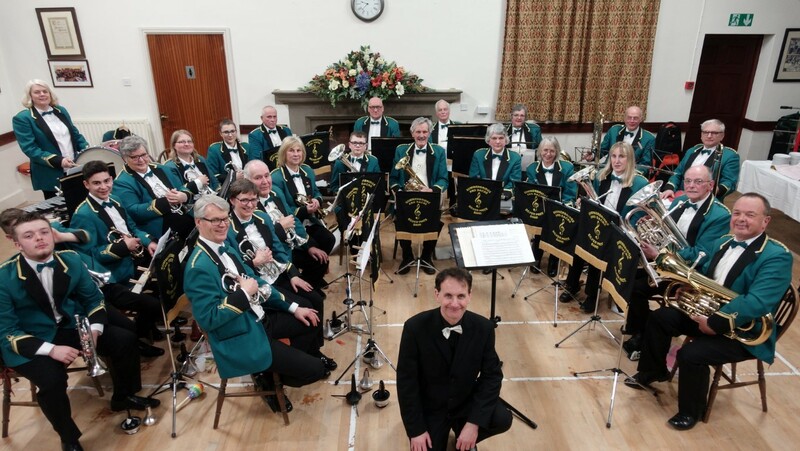 As well as the playing, there is great camaraderie among the individual players with friendship and social activities helping to create a happy band, whether rehearsing or performing in public. 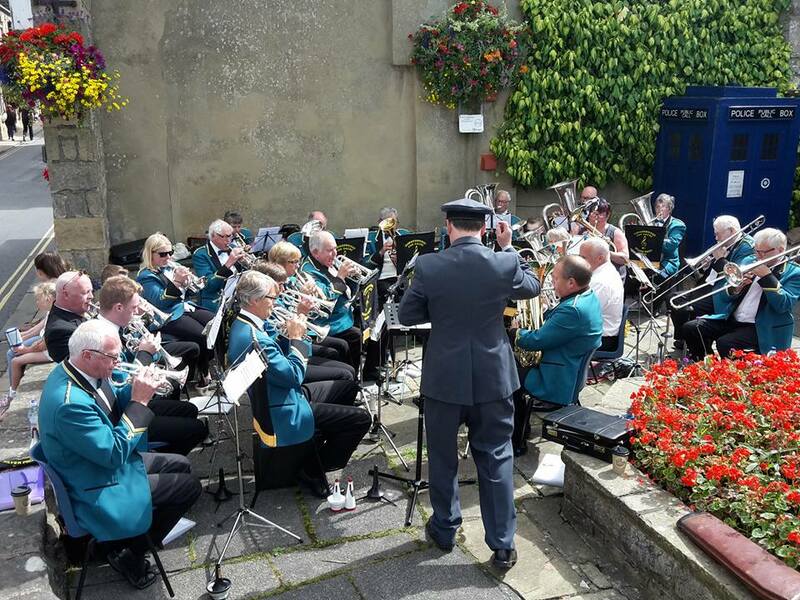 The band welcomes all new and past players to join the band and details of where and when we rehearse can be found within this web site.